Without question, the ability to confidently steer your vehicle is important. 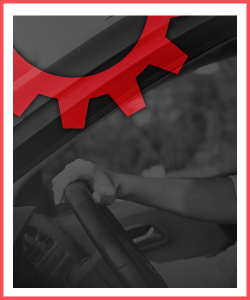 And it’s even more important that your vehicle’s steering system remains functional at all times. Should a problem arise, your steering ability can feel sluggish, difficult to control, or dangerously imprecise. Plus, the steering is connected with your suspension, and a number of vital systems and parts are attached. If your steering isn’t as tight as it used to be, if it’s time to replace components, or if you simply want to make sure everything is in good shape, we can help. 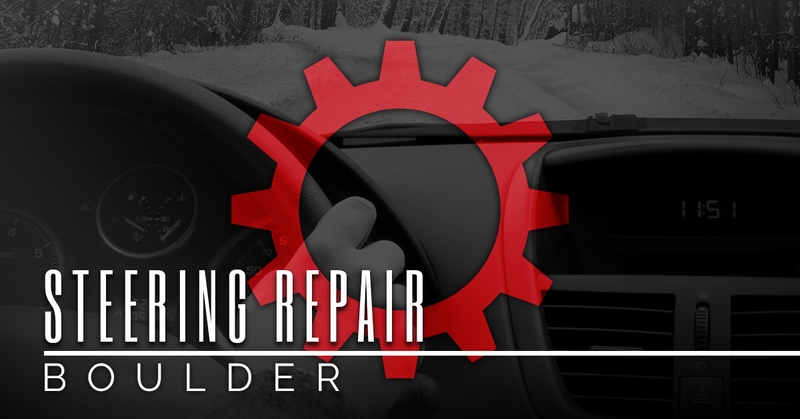 Located in Boulder, The Shop Automotive is the clear choice for all of your steering repair needs. With decades of local auto repair experience, The Shop team has diagnosed and repaired virtually every issue related to your steering and suspension. Our service team is also factory trained by General Motors, Volkswagen AG, Bosch, and master certified by ASE. Once your car, truck, or SUV is dropped off for service, we make communication transparent and easy. You’ll receive updates and notifications that your vehicle is ready by either phone, text, email, or directly on our website. You’ll feel good about our competitive rates, and feel better knowing you’re protected by our 36-month/36,000-mile warranty. For more information or to schedule service, contact us today.